Thomas Troward, in his book The Creative Process in the Individual, has endeavoured to set before the reader the conception of a sequence of creative action commencing with the formation of the globe and culminating in a vista of infinite possibilities attainable by everyone who follows up the right line for their unfoldment. 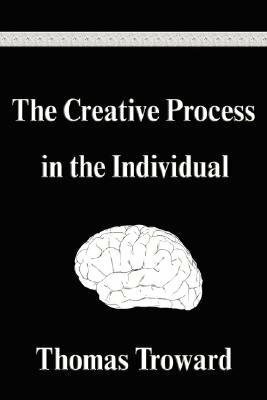 The Creative Process in the Individual starts with certain incontrovertible scientific facts, all these things logically follow, and that therefore, however far these speculations may carry us beyond our past experience, they nowhere break the thread of an intelligible connection of cause and effect. This is an excellent book for those who are fans of the writings of works by Thomas Troward, and should not be passed up by individuals who have read his works and similar works from the New Thought movement.